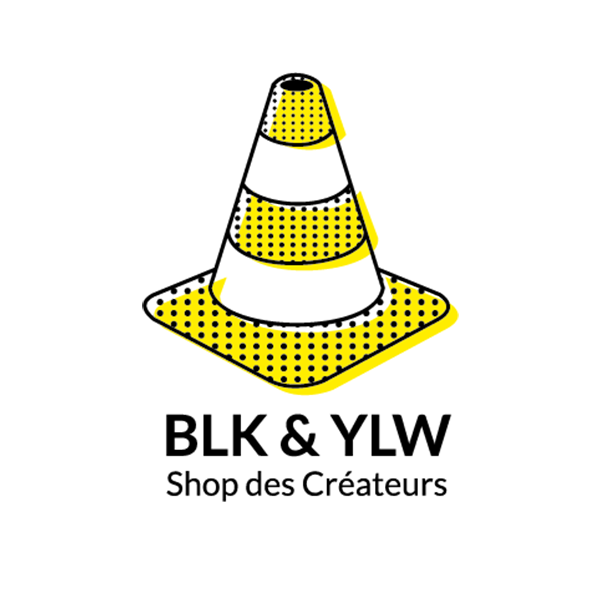 Original and unique, Black and Yellow is the shop of the creators “par excellence”: a meeting point where to find quality products and original creations. 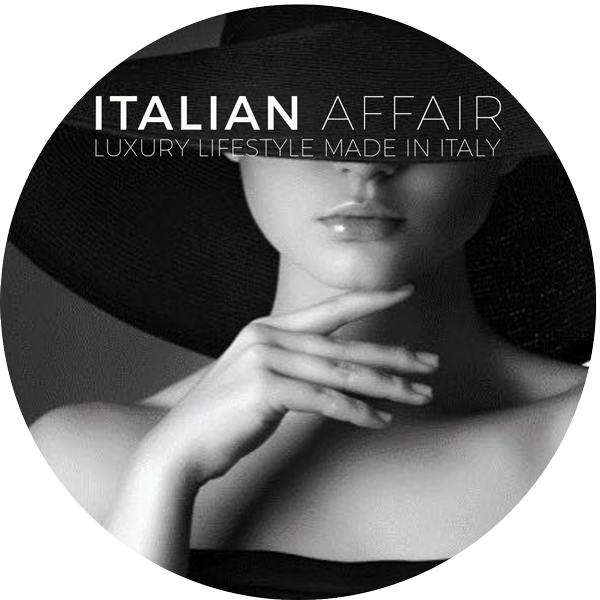 Italian Affair is a fashion online boutique founded in Dubai in 2017. It sources, promotes and sells high-end lifestyle items designed and made in Italy to consumers in the Arabian Peninsula. Avvenice is composed of a team of professionals, always looking for quality products at a global level, especially in Italy and Europe. Avvenice’s strength is the passion for wellness, quality, natural products, sport, a healthy and balanced life, luxury, the pursuit of excellence in every sector. 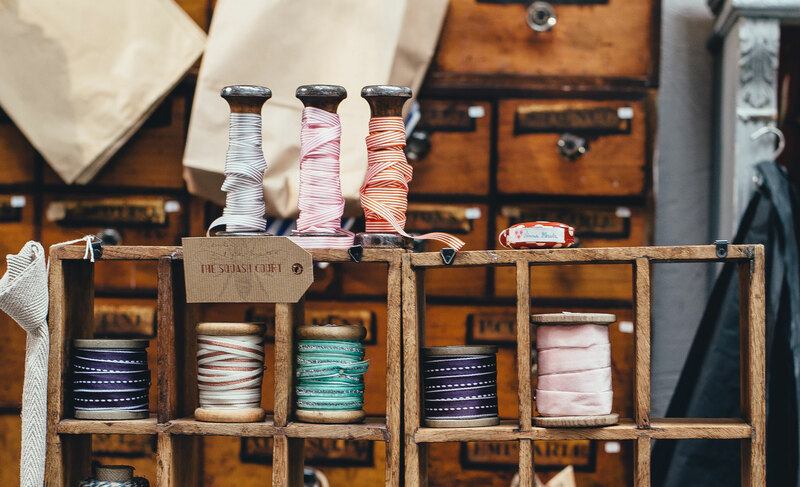 If you want to know the prices and how to buy directly from our workshop, drop us a line indicating the code for the product you are interested in. By submitting the information through the module above you accept that your data will be stored on this website.